When we think of the marijuana market, the main hearths lie within North America and specifically in Canada and the U.S, but Israel has been one of the main international countries working to revolutionize the industry. Many who study cannabis know that Israel has become one of the leading producers of research into cannabis and cannabis-related drugs, but the country recently put in legislation that would effectively allow them to begin exporting medicinal cannabis around the world. 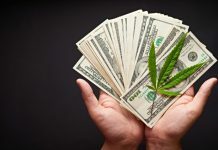 Back in 2017, the global cannabis market was subject to reach as much as $8.3 billion, but that number is expected to more than triple by the year 2024 to over $28 billion. With so much potential lying in the works, Israel is just now getting started on becoming a major player in the industry. 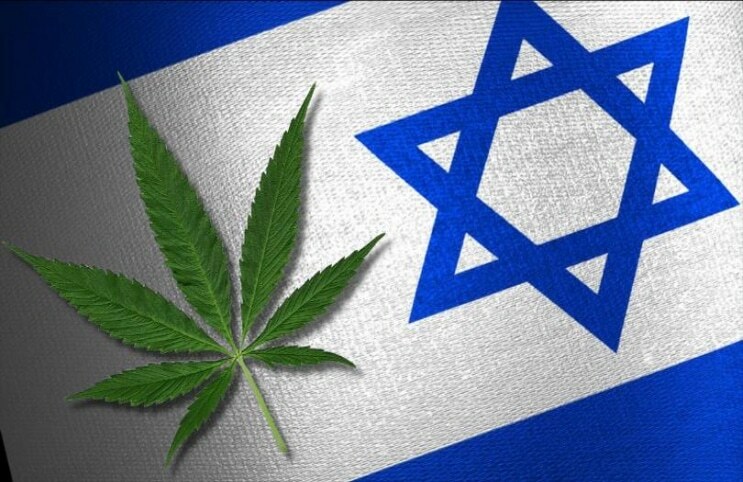 The bill, which was passed unanimously through the Knesset (Israeli Parliament), will now allow the nation to export cannabis. The bill also gives some stipulations to allowing for licenses to go to various medical cannabis businesses. Despite the fact that it still may be months away, the initial needed framework is very much in place. Licenses given out will still need to be approved by various government bodies, but this is no different from other nations that have done the same. Some studies have shown that a legal export market coming from Israel could reach as much as $1 billion per year which is quite a substantial increase to the GDP of the nation. The export of the crop, however, doesn’t just come from a need to produce more income for Israel as the country has been heavily involved in researching the substance for several years now. The export of cannabis will hopefully allow them to move even further to finding new medicines and groundbreaking research regarding marijuana. The hopes are that this new bill will help to further create a domino effect around the world that increases the acceptance of cannabis. It’s clear that there is a lot more research that needs to be done into the substance, but the first step is having the legal framework to allow for that research to be conducted on a large scale.